What can I leave as a bequest or donation? There is no minimum value for a bequest or donation. You can leave a bequest or donate any movable or immovable assets to Enfants d’Asie: a sum of money, an apartment, a house, furniture, jewellery, patents, a work of art, treasury bills, etc. 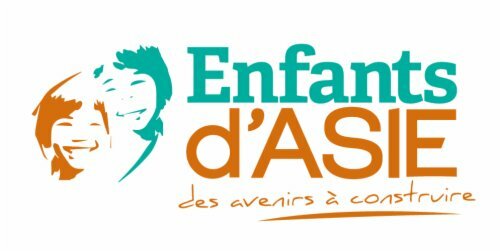 How can I help Enfants d’Asie? You can support the association in several ways. 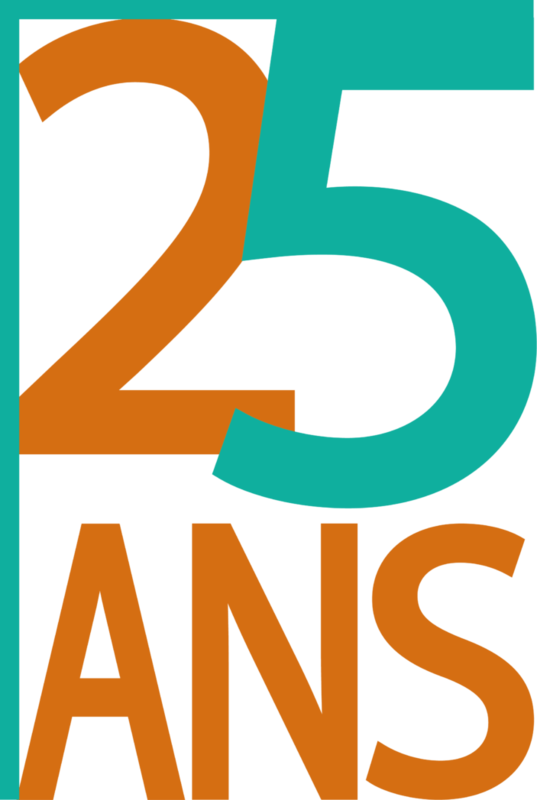 First of all, during your lifetime, Enfants d’Asie is equipped to receive deductible sums from your taxes or donations. In addition, Enfants d’Asie is authorised to receive bequests and the profits from life insurance policies subscribed to in their name. Your support will then be passed on to the organisation after your death. How can I be sure that Enfants d’Asie will receive my bequest or life insurance? We strongly recommend that you inform a notary of the provisions that you wish to make. With full confidentiality, they will register your will with the Central Register for Last Wills and Testaments. In addition, when your estate is settled, they will implement the measures that you have outlined in your will, and will inform the beneficiaries of any life insurance policies that you have taken out. You must also inform Enfants d’Asie of this. The team at Enfants d’Asie is ready to provide any information you may need about bequests and donations. Please do not hesitate to contact us!